My Forgeworld Tau XV9 Hazard Battlesuit has been through a lot. Being dropped a metre and a half onto a hard floor doesn't usually result in a happy model. Thankfully, the resin that Forgeworld uses is not cheaply made garage rubbish. The only damage sustained to the figure was the separation of glued joints - not a problem, other than time to re-glue. JB Weld (I got mine from Amazon) is a great product. It's used to repair car parts and radiators. It sets hard, and you might need magic and diamonds to cut through it. Don't get it on your hands. Before I re-glued however, I took advantage of my clumsiness, and added details to the bits that even Heineken couldn't reach - oil stains, burn marks and scorching on the metal areas. There's a little OSL going on around the eye lenses, but for the most part it's a 'study in metal'. I've gone for T'au Sept - the white markings behind the head - so that it can fit with a standard-build sandy-coloured Tau army as a commander or centrepiece model. A bit of an anticlimax to the project, then - the model came out great - even with the drama of a faked reality TV show - but I didn't achieve the initial goal of getting it to the competition. Still, it's on CMON, so please vote if you think it's worth it. And for anyone who's made it this far - I would gladly take on a Forgeworld battlesuit project as a commission. A real pleasure to build and paint. 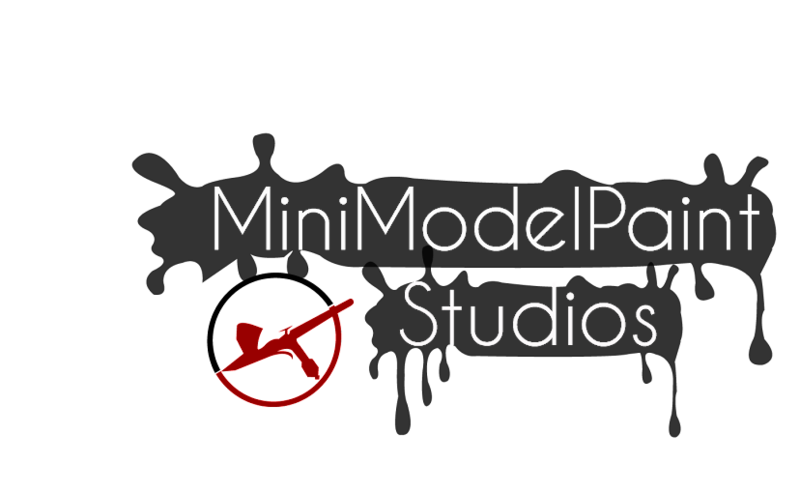 Just tweet me @minimodelpaint, and we can talk options.